There's no better way to announce the all-important date and build anticipation to the big day than with Where The Trade Buys wedding save the date cards and invitations. 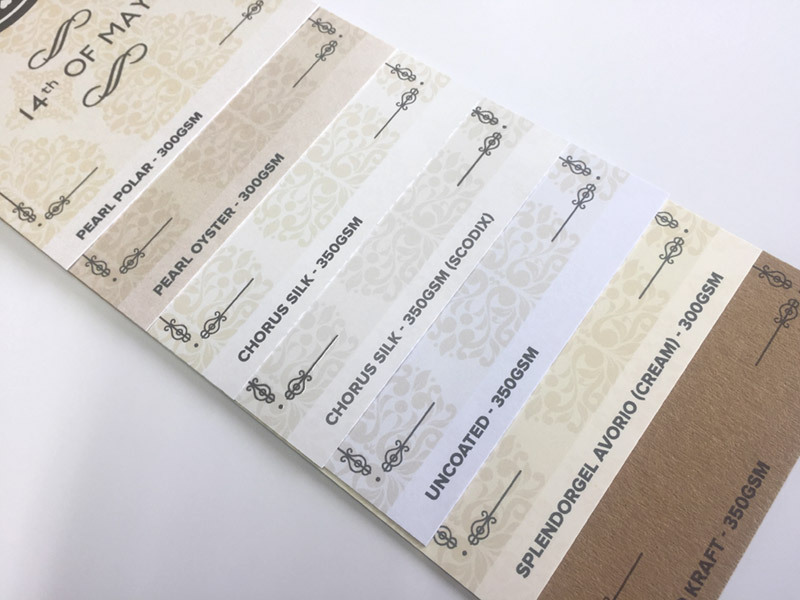 Our diverse range of papers are sure to cover every wedding theme, whether it be rustic Kraft or glamorous Sirio Pearl. Looking for something even more special? Add one of our luxurious finishing options such as round cornering or Scodix enhancement and you can be certain your wedding will be the biggest event of the century! Discover more from our wedding stationery range with our personalised wedding invitations , RSVP cards and thank you cards.